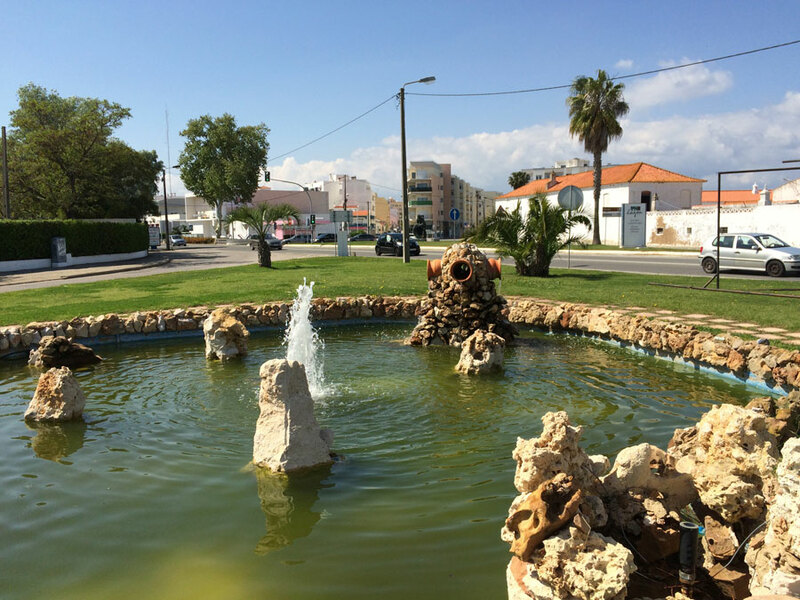 Guests are welcome to relax on the terrace and swim in the pool, but there is no shortage of things to do and see in the surrounding area. 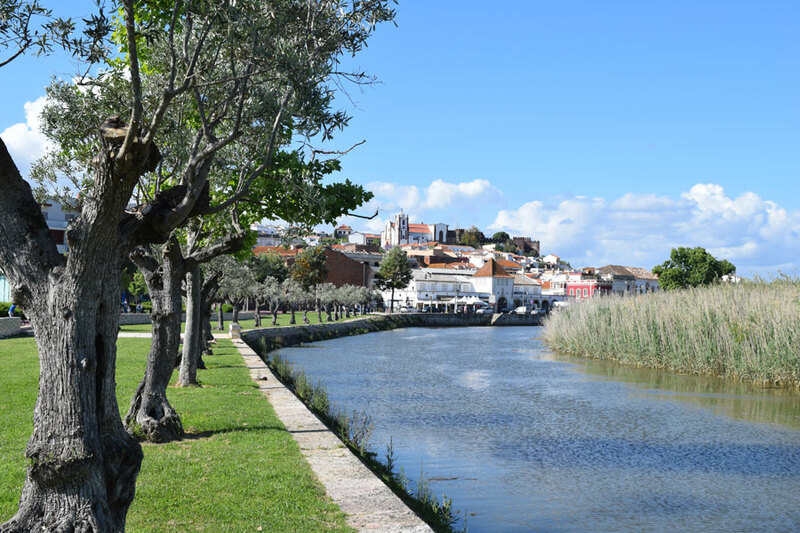 For eating out, there are many good restaurants and cafés in the towns and villages nearby: Silves, Lagoa, Porches and Carvoeiro; fresh fish and seafood dishes are a local speciality. 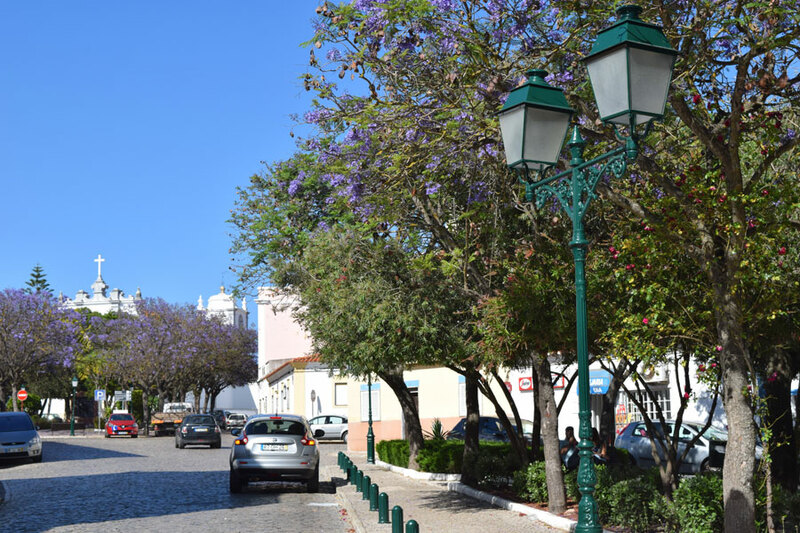 We can tell you where to find a really good romantic cataplana for two, a beautiful country restaurant, and lovely chicken piri-piri. 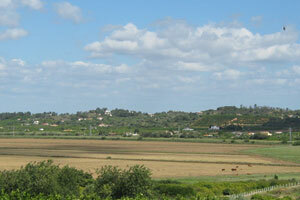 There are also some delicious local wines. 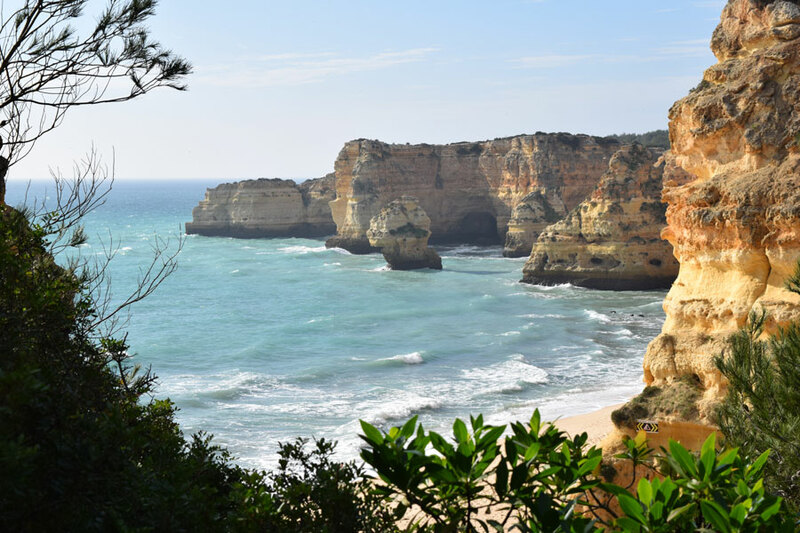 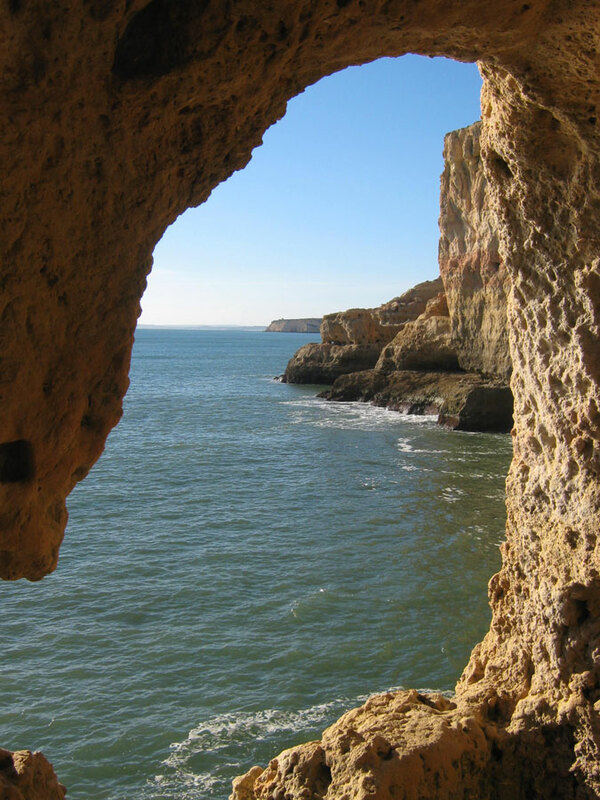 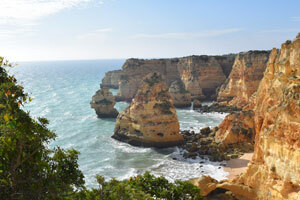 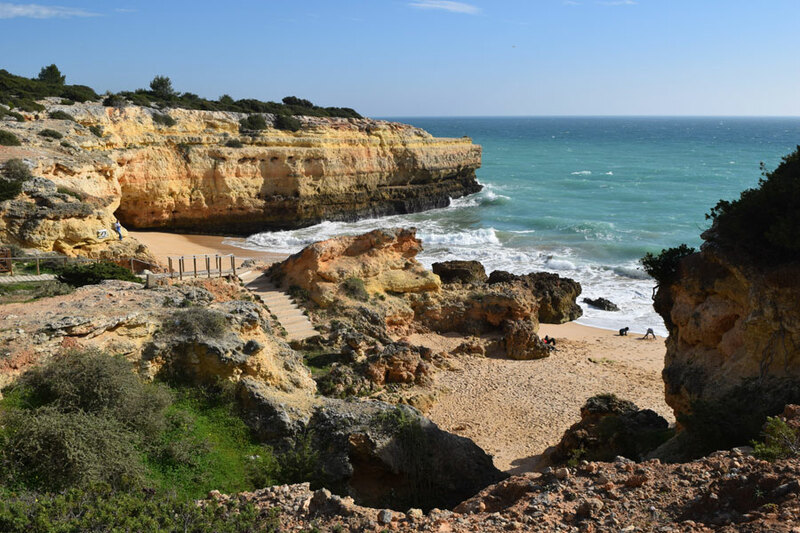 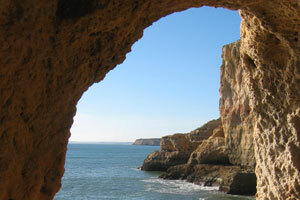 Some of the region’s most beautiful small beaches are on the coast due south of us, and a beautiful cliff-top walk; the larger resorts of Albufeira, Armação de Pêra and Praia da Rocha, offering a full range of water sports, are also within easy reach. 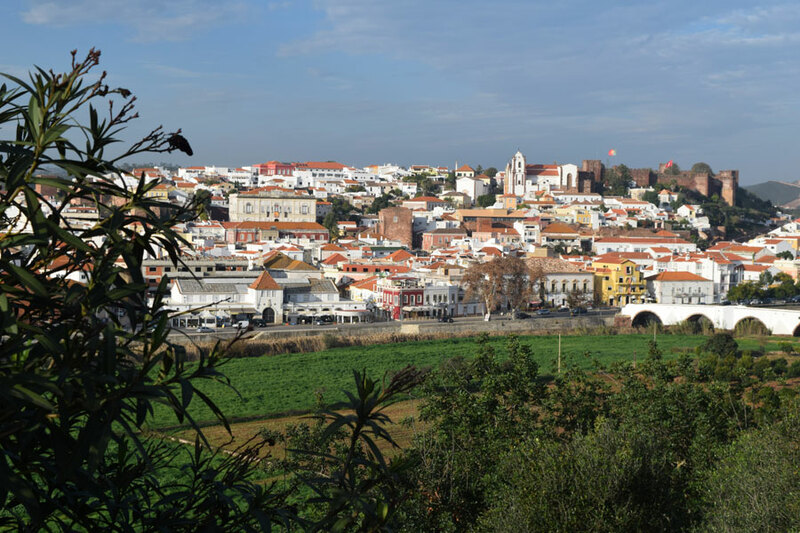 Silves golf course is right on our doorstep and there are three more golf courses and a tennis club about ten minutes away. 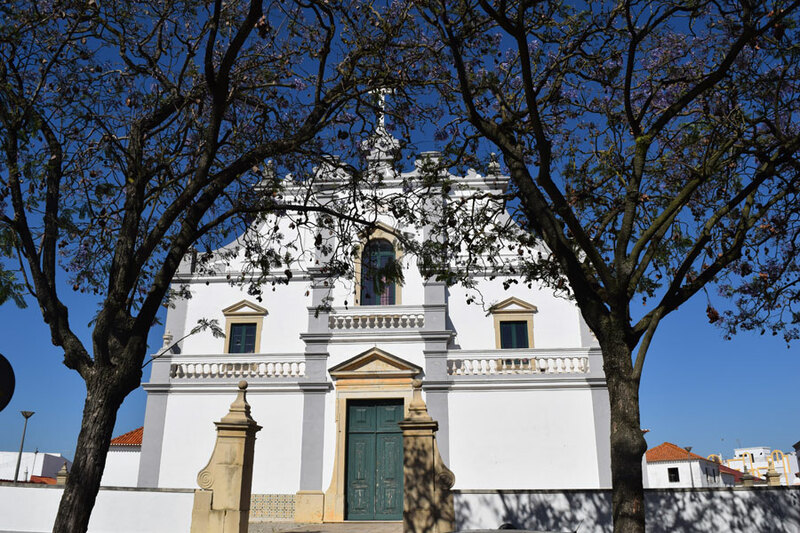 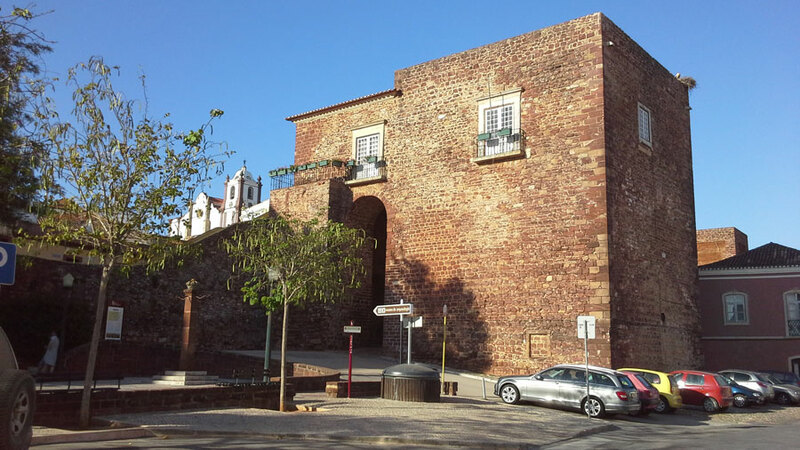 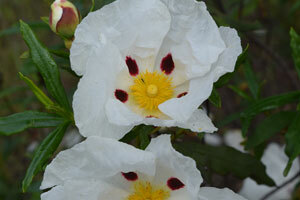 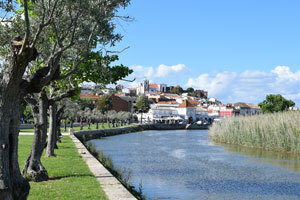 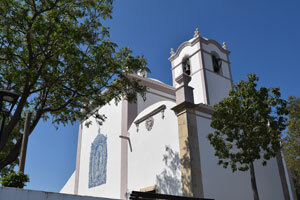 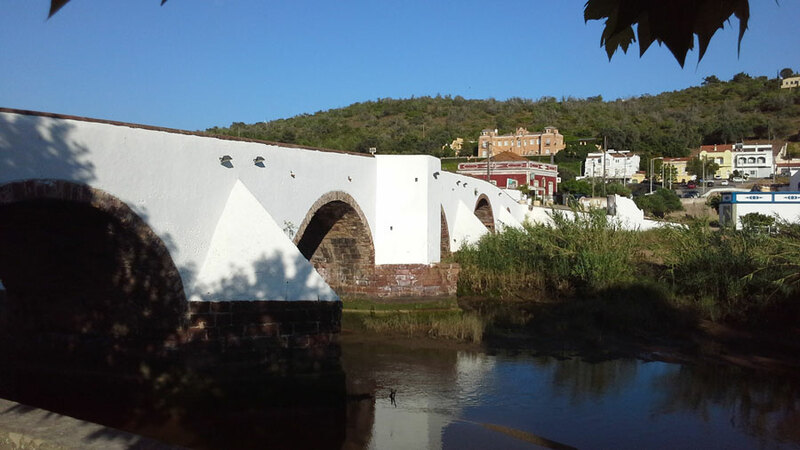 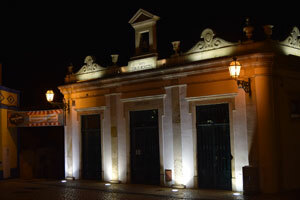 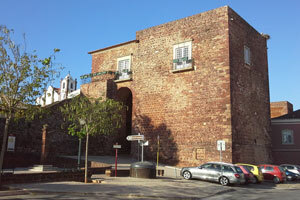 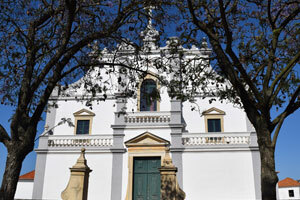 For sightseeing, Silves in particular is full of history, with its imposing castle, cathedral and interesting museums. 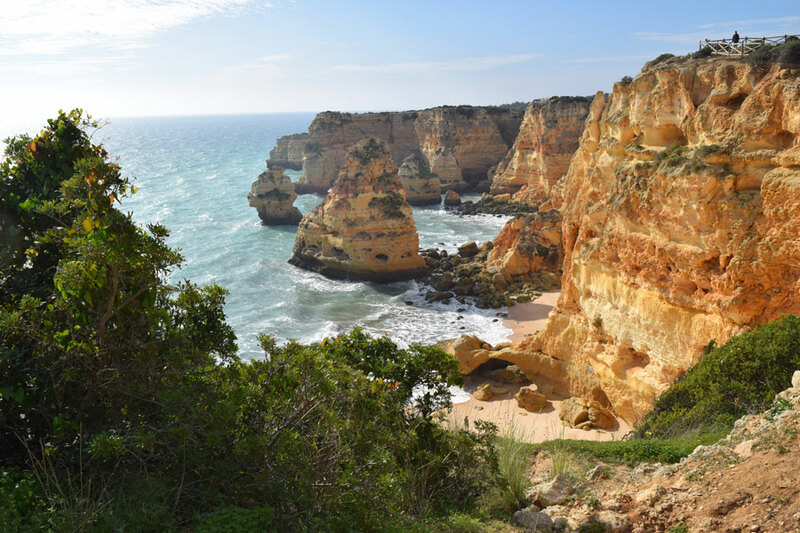 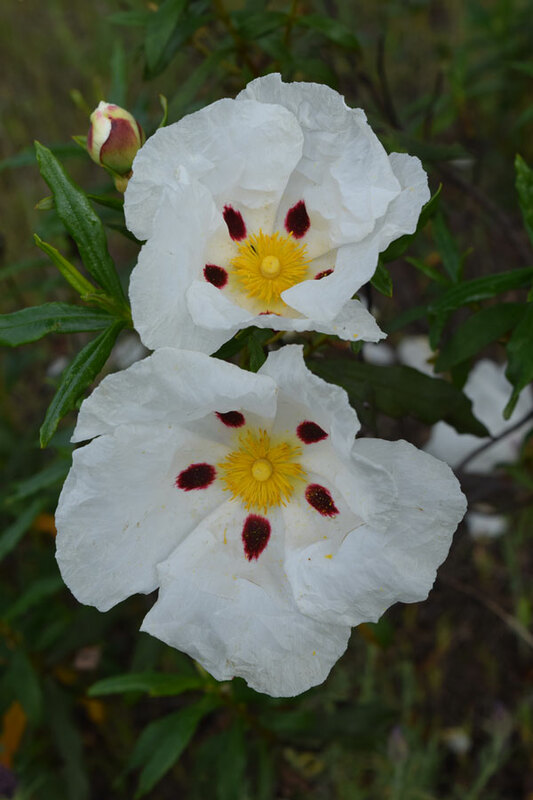 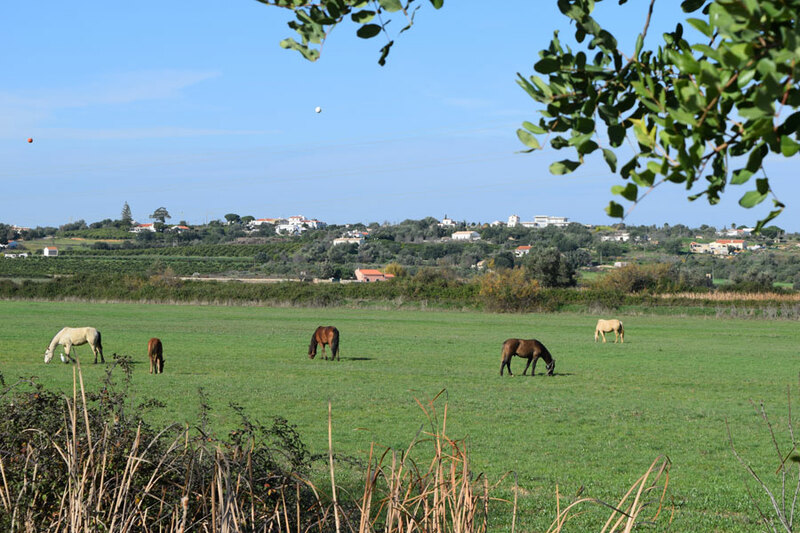 But Casa das Oliveiras is also conveniently located for day trips all over the Algarve, including the west coast and Cape St. Vincent, to Tavira and the area near the Spanish border, and the little villages of the interior. 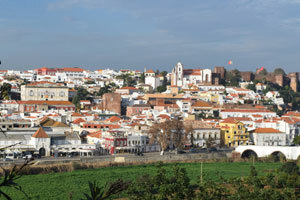 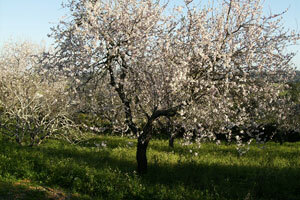 There are superb local markets to explore, in Silves but also further afield in Loulé for example. 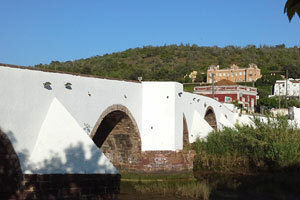 The region is famous for its pottery and you can watch it being painted by hand, and take some pieces home with you. 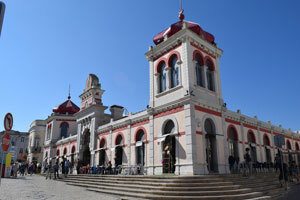 Cork is another important local raw material and is used to make an astonishing variety of artefacts. 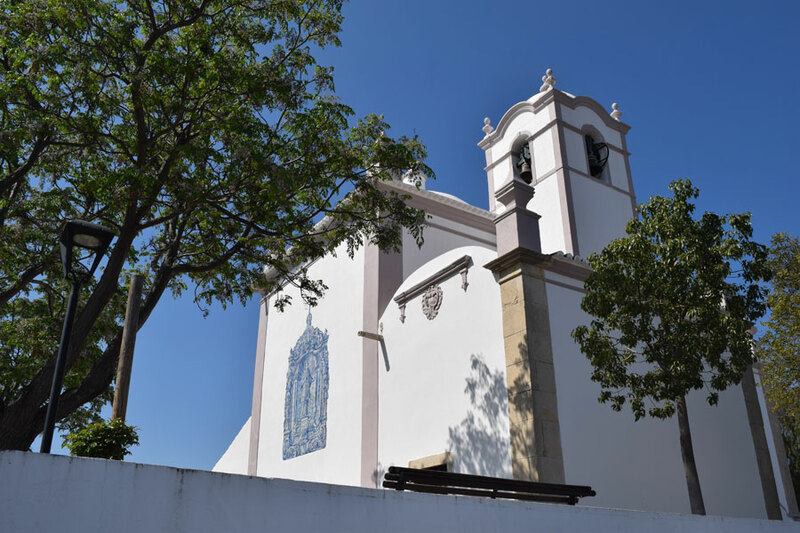 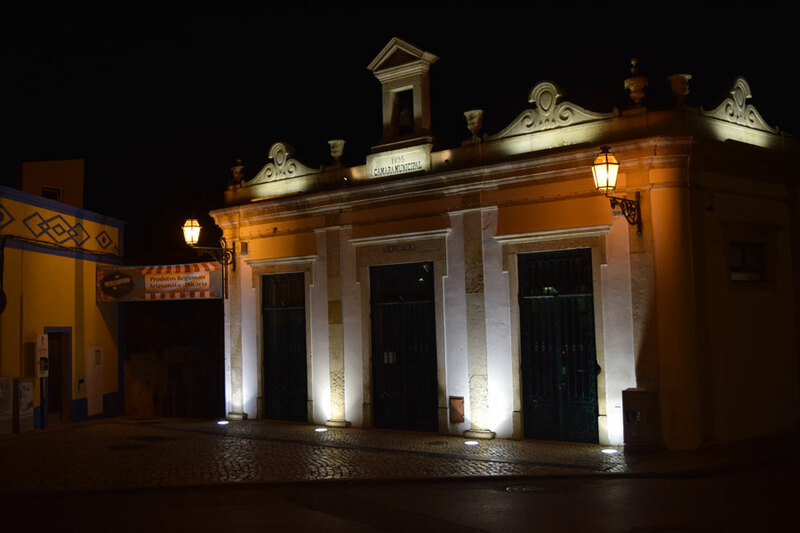 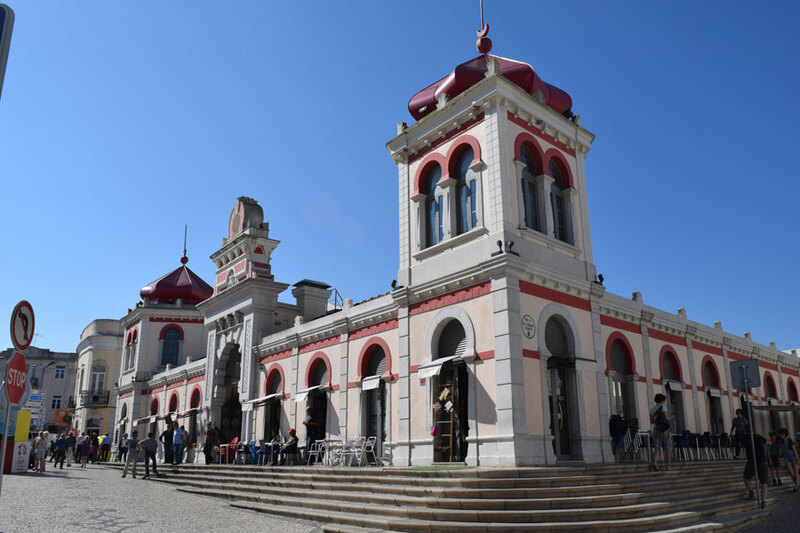 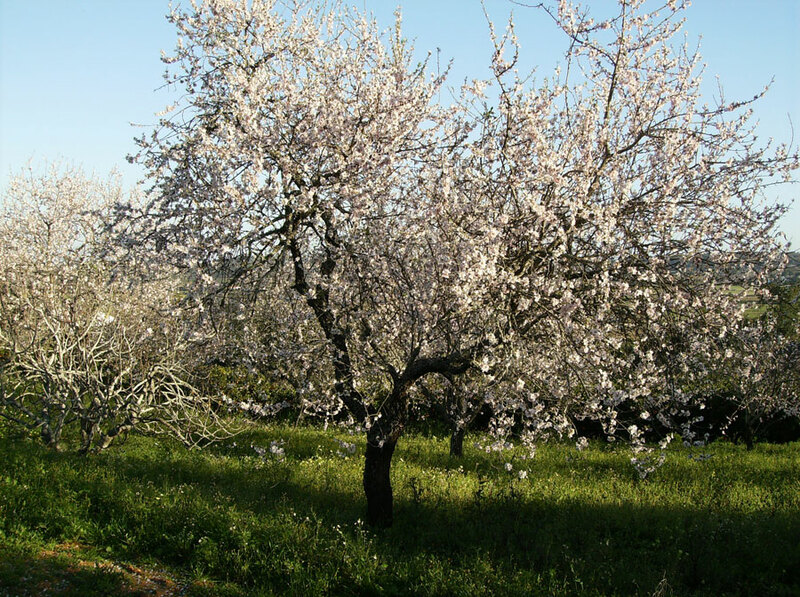 There have been some exciting recent developments in the local wine industry and there are now numerous wineries in the Algarve, producing excellent wines, many of them in and around Silves; we can give you information about those that can be visited. 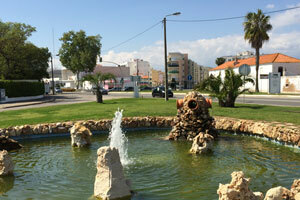 There are also two water-parks, "Aqualand" and "Slide & Splash", nearby as well as the Zoomarine theme park. 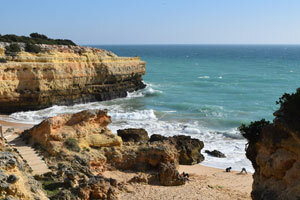 FIESA, a unique local festival of sand sculpture, is now a year-round event. 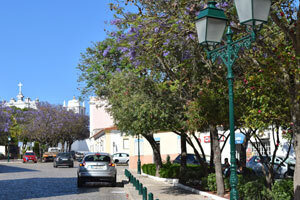 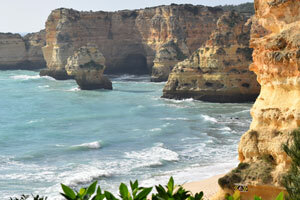 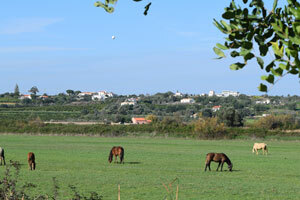 Locally, cars and bicycles can be hired in Carvoeiro, if required.